Brand new energy efficient home. Master on the main, along with den & guest suite. Plenty of space with bonus & 2 additional bedrooms upstairs. Quality features include quartz kitchen counters, DeWils cabinets, Craftsman style painted woodwork, walk-in shower + soaking tub in master bath. Fully landscaped yard w/sprinklers, fencing, & covered patio. All Glavin Homes in this incredible neighborhood to be built to NGBS & Energy Star certified. 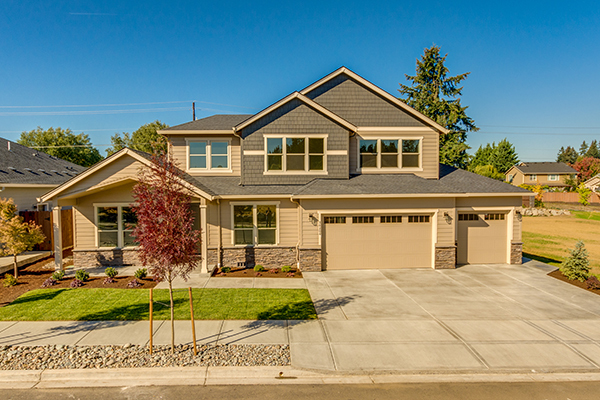 Call Nathan Cano’s team at (360) 823-3333 or contact us today to see this gorgeous BRAND NEW HOME!